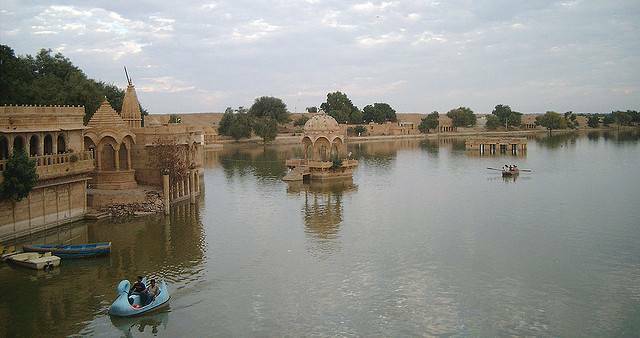 No doubt one of the most important, but also one of the oldest, the Gadsisar lake was constructed by the city’s first ruler Raja Rawal Jaisal. The lake is beautifully situated to see sunset or sunrise. Its banks enjoy the visits of migratory birds. Boats are for hire here. A tranquil boat-trip on this desert oasis is an experience you shouldn’t miss out on telling your friends about.